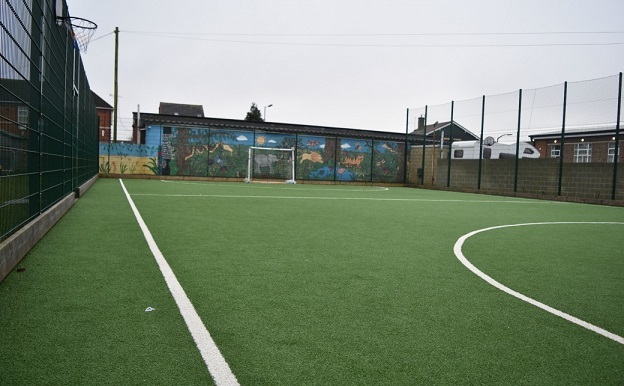 At Gorse Hill Primary School we are pleased to offer our facilities to the local community. 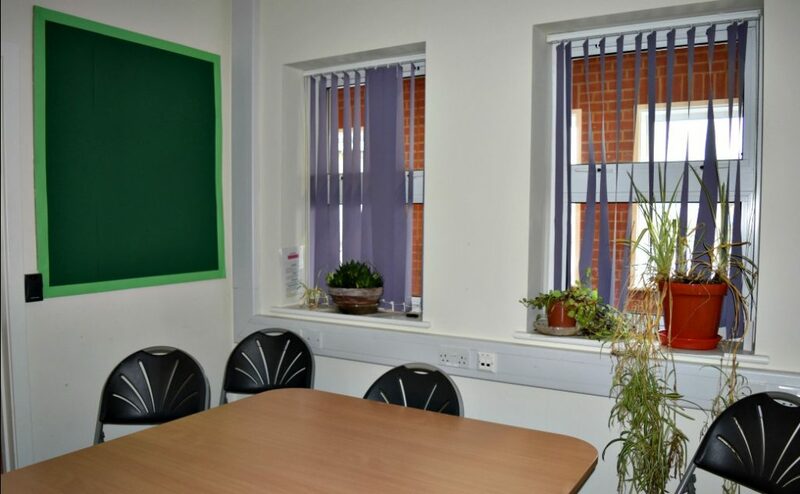 Our high quality facilities, located at (Avening Street, Swindon) range from our event & performance based venues like our Junior & Infant Halls to our conference & meeting based venues like our Community & Small meeting room. 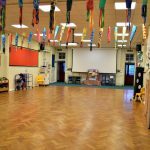 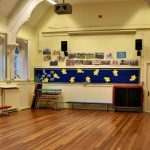 Our large multi-purpose school hall is a warm, self-contained venue making it an ideal space for Yoga & Pilates sessions as well as any other classes or sessions such as dance and drama to take place. 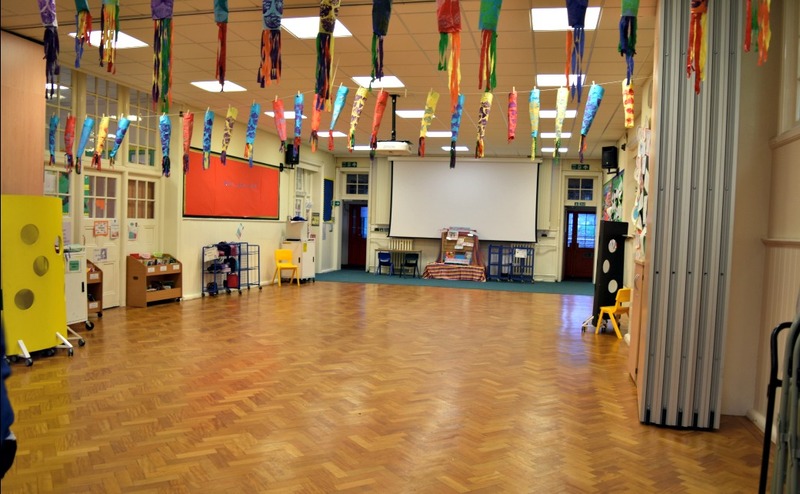 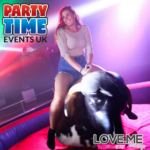 With a max capacity of 150 people, larger event based activities are also suitable. 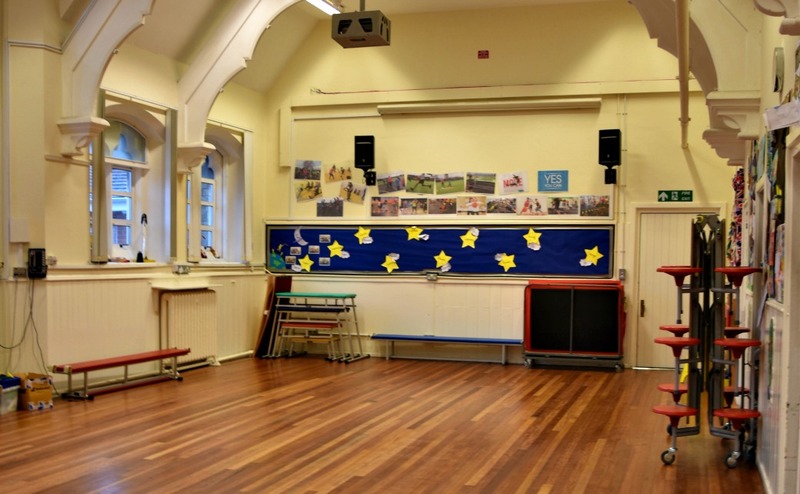 Our small Hall can also take up to 100 people, so activities like fitness classes and martial arts are suitable. 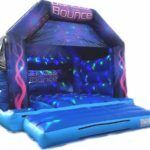 If you are looking to host a kid’s party, we also provide equipment such as overhead projector & audio system. 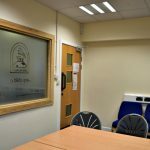 Our conference based venues such as our community room with a max capacity of 15 people is an ideal space for meeting rooms, training sessions and even private tutoring. 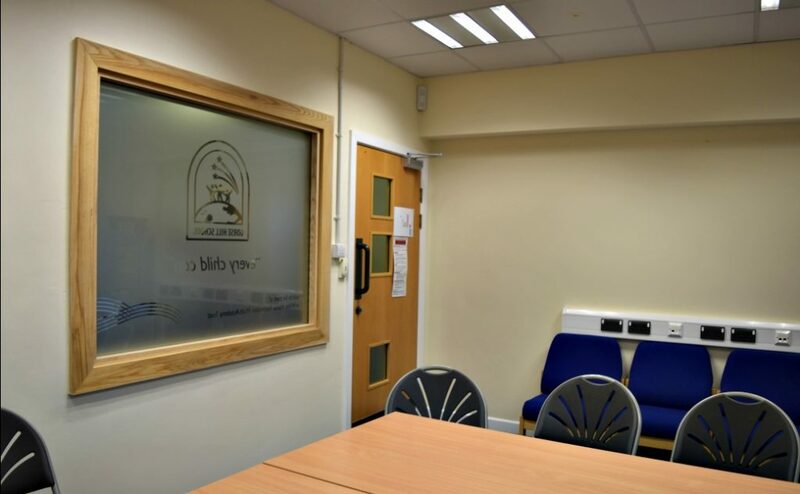 We also provide a meeting room that can take up to 8 people. 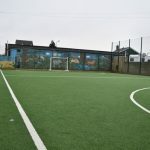 For further information regarding availability and pricing on 03330 110 476.